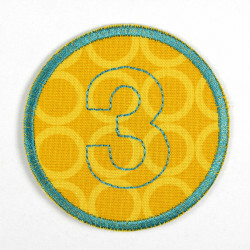 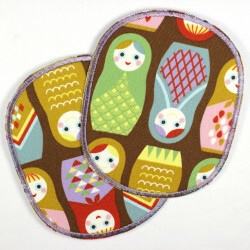 patch colorful owls on beige, iron-on patch, Flickli - reinforced fabric patch, perfect as knee patch! 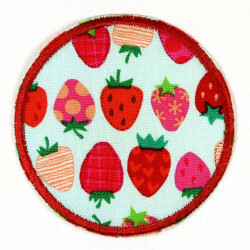 A patch with many colorful owls in form of a patch. 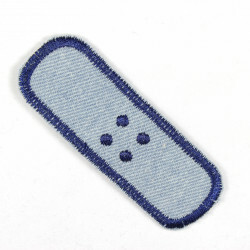 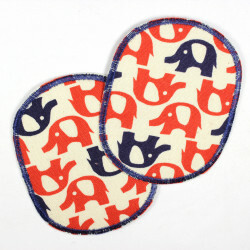 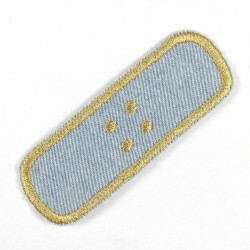 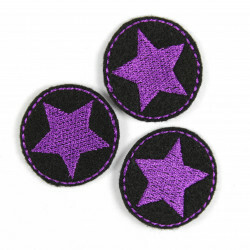 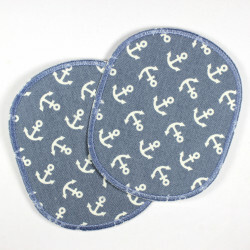 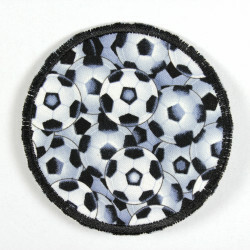 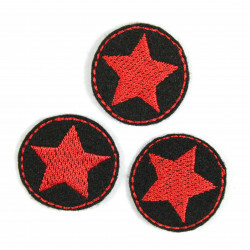 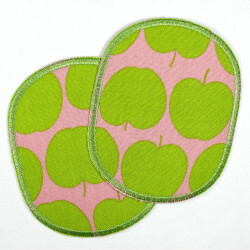 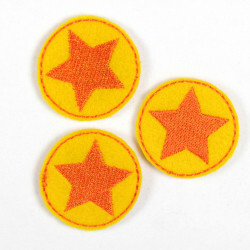 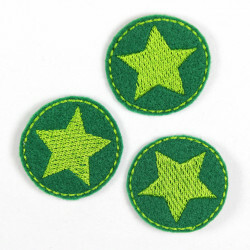 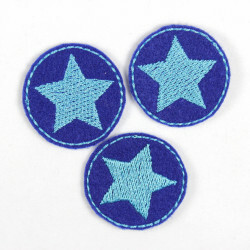 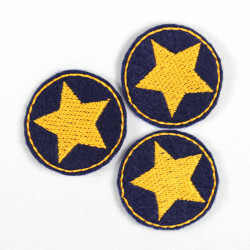 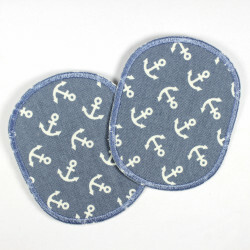 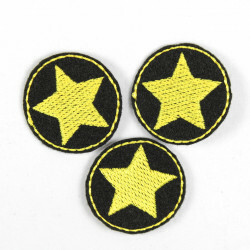 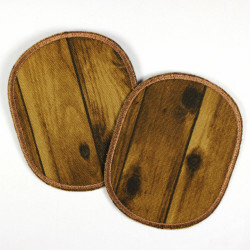 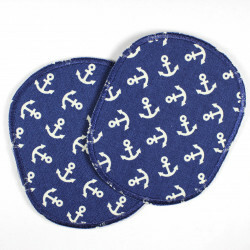 Through the tear-resistant reinforcing this Patch is perfectly suitable as a knee patches. 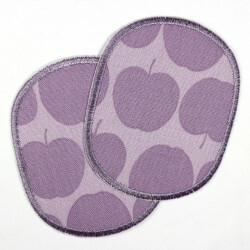 The size is suitable for smaller and medium-sized holes, stains and blemishes. 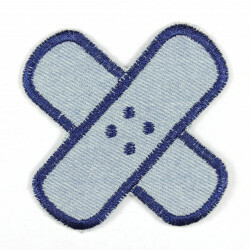 It is delivered in a beautifully designed packaging and as with all Wertstueck Flickli Ironing patch with a detailed Ironing instructions.